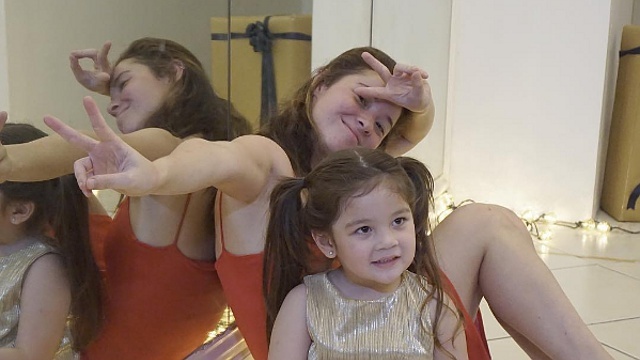 (SPOT.ph) Since Jake Ejercito was identified as the biological father of Andi Eigenmann's daughter, Ellie, many have criticized and come to the defense of both parties. In an Instagram post on October 6 (below), Andi said that she has "nothing to explain" about the controversy, saying, "I do not require validation from anyone, [especially] those who do not know my story." She continued her post, saying, "I, just like any other human, will determine my own story, not anybody else." In a previous statement released to the press, Andi remained cryptic about the issue. She didn't drop any names, but made it clear that her daughter knew the identity of her father. Meanwhile, Jake posted a sweet message for his alleged daughter, saying, "It may have taken me years to find out by myself, but I’ve been here for you even before your first precious breath." Andi and Jake have been an on-and-off couple over the years, In August, they were involved in a public Twitter spat over claims that she had used their breakup to promote her movie.